Please note: All times CET. Fixtures are subject to change. T4F is not responsible for any changes that may be made. 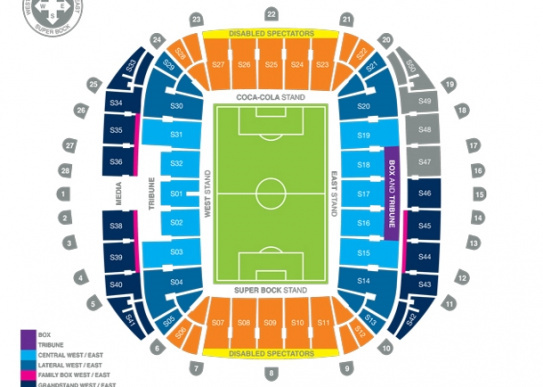 Portugal Vs Switzerland Tickets. All tickets 100% guaranteed. Ticket4Football have a superb range of tickets for all premium matches.